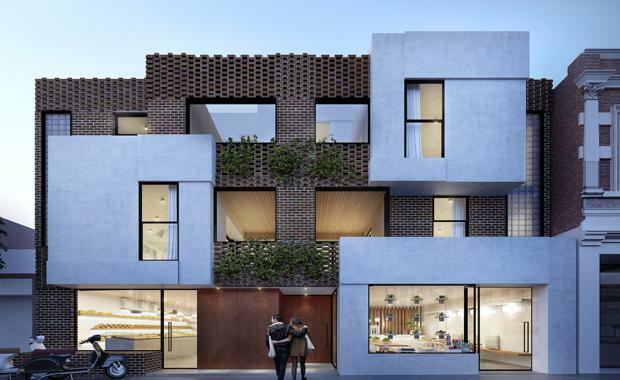 Hawthorn Bond, a heritage-inspired boutique development of 31 one-and two-bedroom apartments and ground floor retail, launches this weekend. Residents will also have access to underground parking and bike storage. Hawthorn Bond will launch to the public November 21 at the onsite display suite from 11am to 1pm - 609 Burwood Road, Hawthorn.